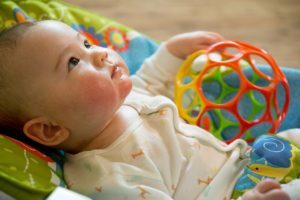 Posted on April 20, 2016 | Comments Off on Science for Babies? Among the many hot topics in education today, “STEM” seems to be leading the pack. Incorporating more Science, Technology, Engineering and Math (STEM) into school curriculum has been recognized as a priority, and that’s great. But many professionals believe that in order to prevent achievement gaps down the road, STEM education should begin even earlier – with infants as young as six months. 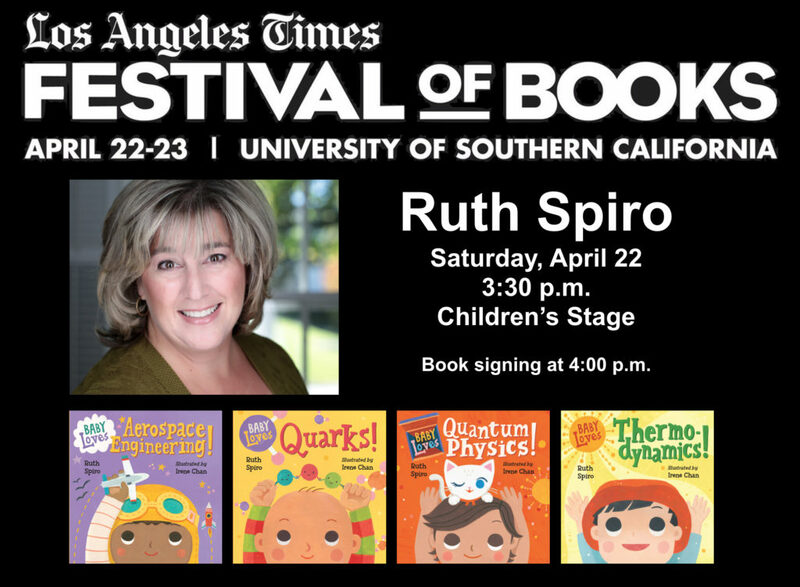 As the author of the Baby Loves Science series of board books, my goal has been to learn as much as I can about science, and also about how parents and caregivers can turn everyday experiences into fun, informal learning opportunities for their little ones. This February I attended the Early Childhood STEM Conference in Pasadena, organized by The Children’s Center at CalTech. I was fascinated to learn that innovative early childhood educators are providing babies and toddlers with opportunities for STEM exploration through simple activities such as stacking blocks and rolling balls. Yes, activities such as these are excellent introductions to science. In fact, STEM is everywhere – watching a bird fly, floating boats in the bathtub – even in dropping crackers from a high chair and watching them fall, baby is experimenting with gravity and physics. By spending time together observing and talking about the science in everyday moments, parents and caregivers contribute to a child’s future success in school, and in life. I was delighted to discover that President Barack Obama has placed a priority on STEM education. I also had an opportunity to hear Dr. Russell Schilling, Executive Director of STEM in the Office of Innovation and Improvement, speak on engaging children in STEM beginning in the early years. So when a call came from The White House in search of related programs and commitments, I was eager to share details about the ways Baby Loves Science fits into their exciting new initiatives. Comments Off on Science for Babies?